Solartherm UK are qualified to carry out the process of grading your homes energy efficiency with an EPC report. What is an EPC ? An EPC gives a property an energy efficiency rating from A (most efficient) to G (least efficient) and is valid for 10 years. It some situations it is a legal requirement, and in others the entry to government subsidy payments. Either way it's a handy thing to have, an estate agent will usually carry out an EPC for a fee when you are selling your property, some Estate agents say that a good EPC nowadays is a make or break for some people when considering the purchase of a home. It lists on it the homes efficiency and measures along with suggested costs of upgrades that are available to get your property a higher rating. 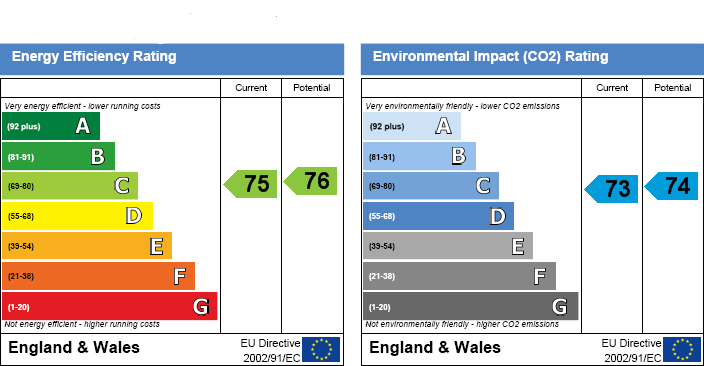 Solartherm UK will usually carry out an EPC assessment at the point of survey. If the property comes up as low (usually under a 'D' rating) then we may need to re attend after the installation of energy improvements such as Solar Panels, as just by adding a few panels will automatically increase the efficiency of your home. It some instances it may be a suitable idea to have an EPC done when thinking of how to increase your homes energy efficiency. Solartherm Uk can carry out a full EPC in London and the South East for as little as £100 + vat. Once you have received our report it will state the measures needed to create savings through energy efficiency and indications of costs for such measures to be carried out. It's useful to know this is a UK Government standard procedure calculated and printed in Government devised software.